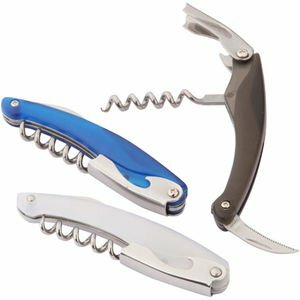 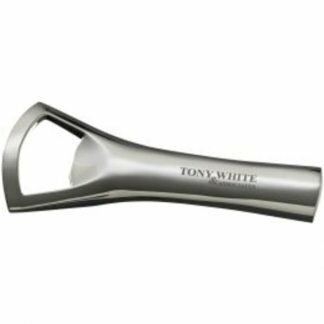 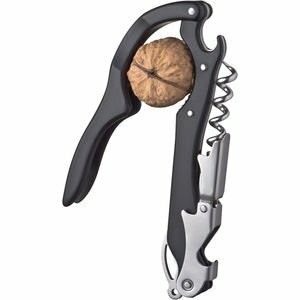 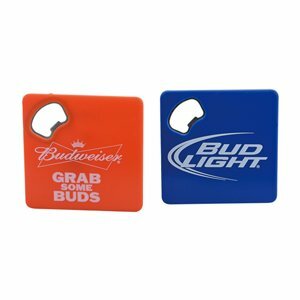 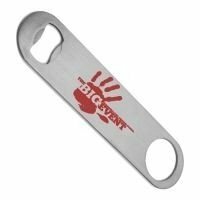 Here you will find a huge range of promotional bottle openers and personalised bar blades that are bound to suit your brand – essential accessories for bar staff. 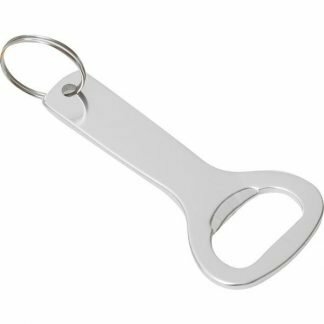 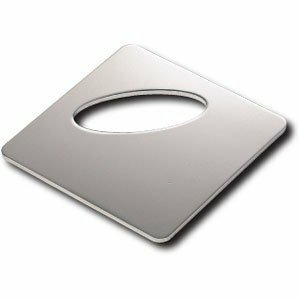 Our stainless steel branded bar blades are particularly popular. 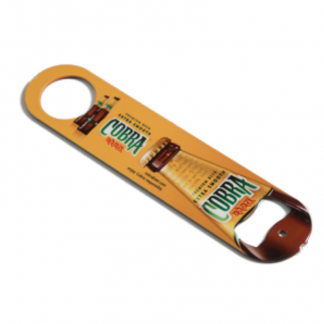 These can be engraved or printed in full-colour to one or both sides. 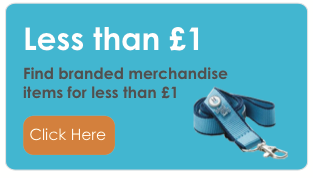 We can even supply them with promotional lanyards so staff don’t lose them! 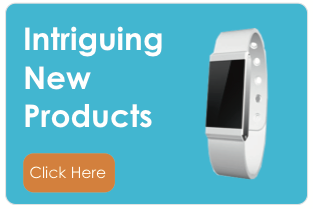 We offer a wide collection of styles. 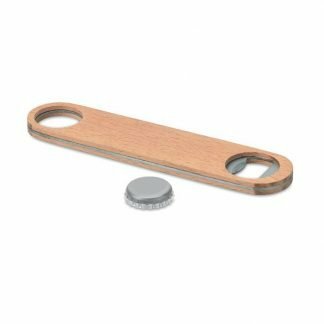 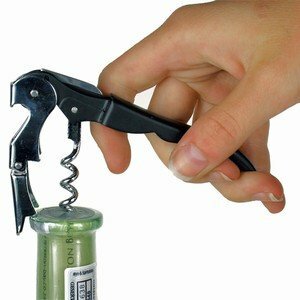 Some of the bottle openers double up as key rings, others as magnets, or as multi-tooled devices. 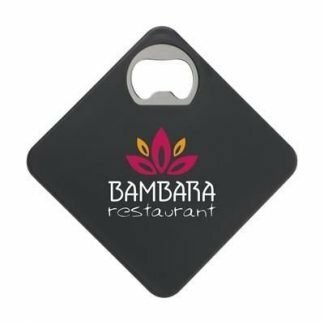 You can customise any of these products with a logo of your choice to ensure maximum brand exposure at your venue or event. 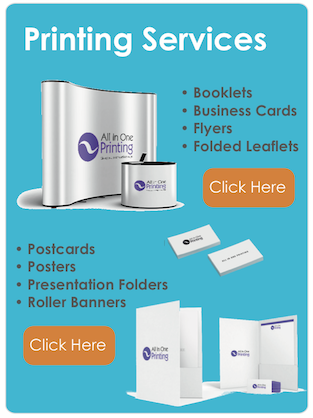 If you can’t find what you are looking for or require a bespoke item, contact our team today. 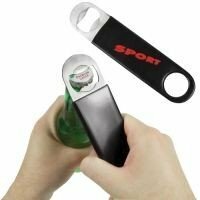 We’ll have you popping open beverages with flair in no time!